The Nossal Institute is collaborating with the Social Development Division of the United Nations Economic and Social Commission for Asia and the Pacific (UNESCAP) to provide technical assistance on disability data and measurement. 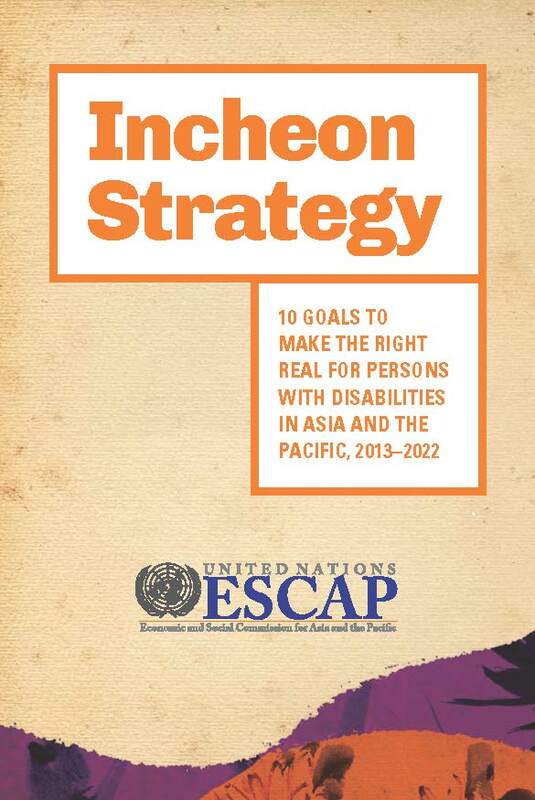 National consultations on Incheon Strategy indicators were conducted with government stakeholders in Azerbaijan, Bhutan, Georgia, India, Indonesia, Kyrgyzstan, Micronesia, Myanmar, Pakistan and Sri Lanka. The consultations assessed gaps in countries’ existing disability data and national capacity to report on the Incheon Strategy and the Convention on the Rights of Persons with Disabilities. The Nossal Institute provided guidance on current best practice and standards in disability statistics and inclusive development and identified solutions for mainstreaming disability into national statistical systems. This work contributes to harmonising efforts on international disability measurement standards to generate more reliable and comparable disability statistics within and between countries. The Nossal and ESCAP team assisted governments to develop a national action plan on enhancing disability data collection. In each country the consultations included stakeholder meetings with the national disability focal point, Statistics Bureau, Ministry of Labour and/or Social Affairs, Ministry of Health, Ministry of Education and other line Ministries, the Election Commission, Secretariat of Parliament, representatives of Disabled People’s Organizations and the UN Country Team. For more information, contact Dr Liem Nguyen (liem.nguyen@unimelb.edu.au).